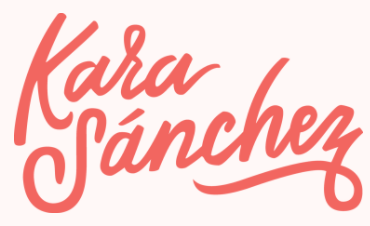 We had the pleasure of working here in July (that blog coming soon!) 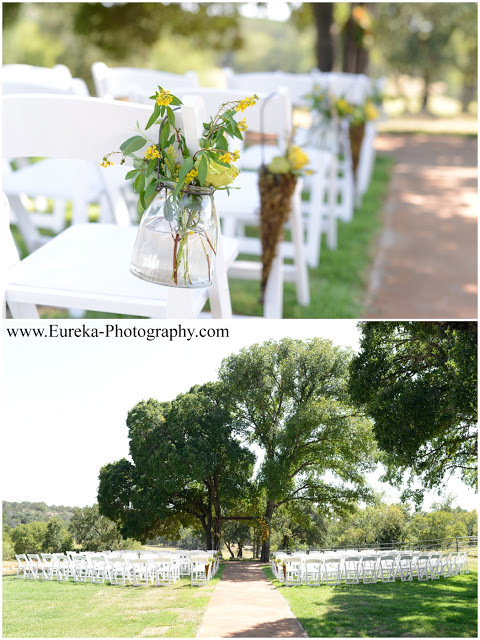 and I am very excited to share this stunning venue with you all! 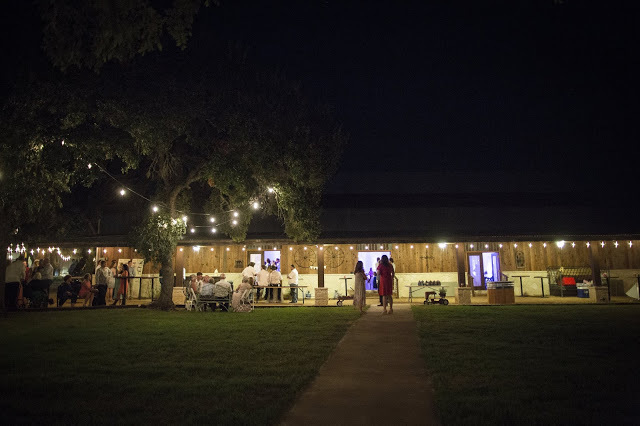 CW Hill Country Ranch, a barn wedding venue located in Boerne, Texas in the heart of the Texas Hill Country, it is a perfect balance of (rustic)country and elegant. 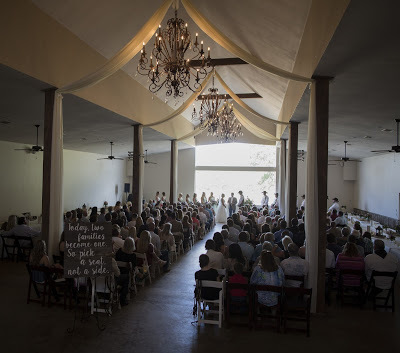 The two main ceremony sites you can choose from are inside the barn, which can hold 250 guests or outside under huge oak trees overlooking the Texas Hill Country. 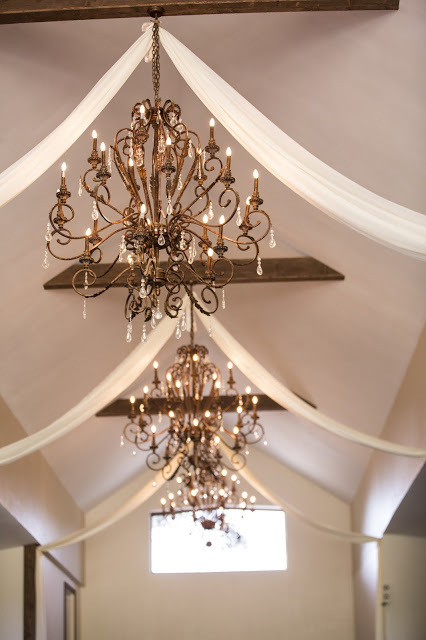 As you walk inside the barn, you will see antique chandeliers, marble flooring and perfect rustic touches, including a barrel cake/dessert table. 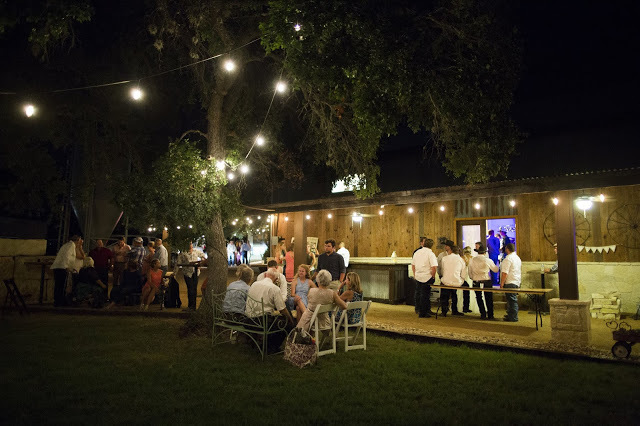 Included in the rental of the barn are the chairs, tables, set-up, break-down and clean-up. For cocktail hour as well as throughout the evening, guests can relax under the porch, play games (provided by venue) or hang out by the fire pit. 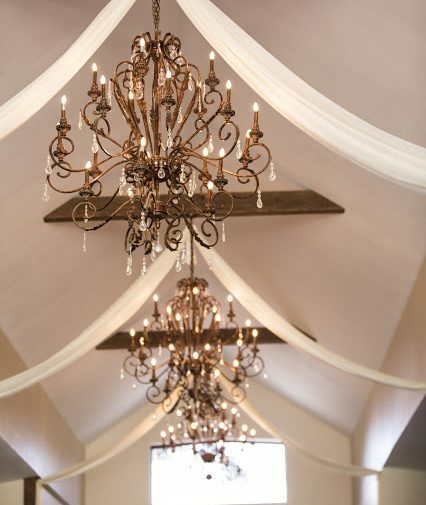 Upstairs hosts a bridal suite that has everything you and your ladies need to get ready for the big day! From vintage stools to vanity mirrors, the feminine touches in this room are just perfect. For the gentlemen, the grooms quarters is located in a cool building with pool and poker tables to relax and hang out. The best part of this venue is the lodging! 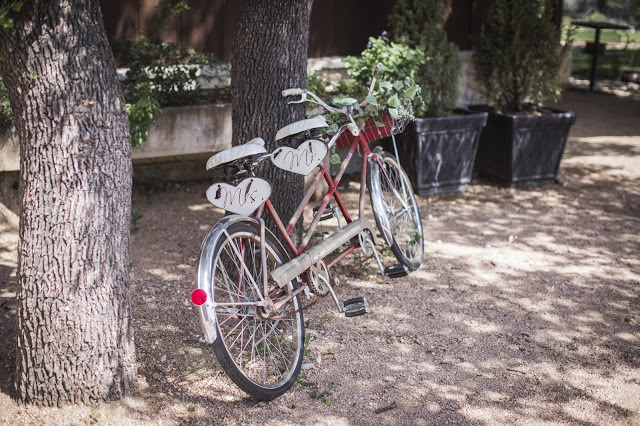 With a bed and breakfast on site, up to 30 guests are welcome to stay all weekend. They even have a separate honeymoon cottage for the newlyweds! 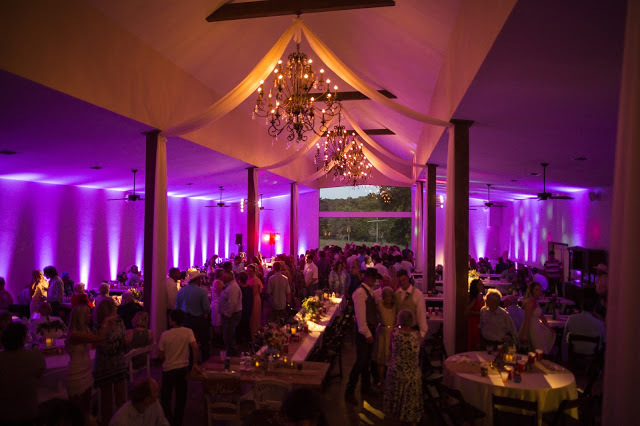 “CW Hill Country Ranch isn’t just a Wedding Venue and Bed & Breakfast. For over thirty years it was a successful working ranch and home to several award winning State Champion cattle! And although our family has been in this area since 1847 and our history is steeped in stories of cowboys and Indians, you’d never imagine a cowboy designed this 10,000+ square foot house of shear elegance. 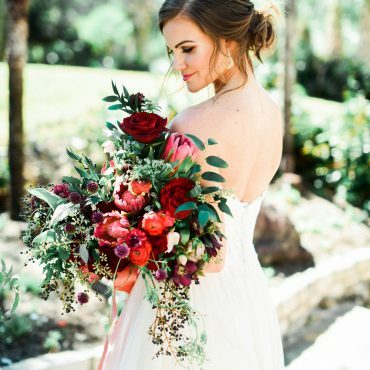 With marble floors, 22′ high ceilings, mahogany bookshelves, an antique chandelier brought in from Europe, oversized rooms with private bathrooms, and outdoor sitting areas with a pool and amazing views of the Texas Hill Country, it’s hard to believe that at one time, there were cattle, horses, sheep and chicken wandering around. 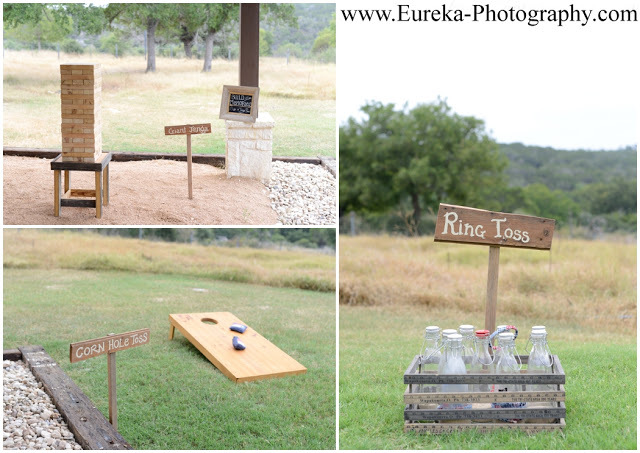 Fun yard games included for entertainment. 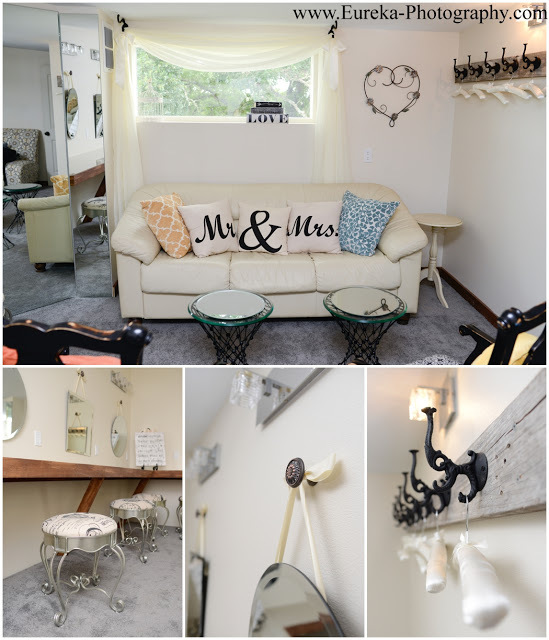 Upstairs luxurious bridal suite with vintage stools and vanity mirrors. 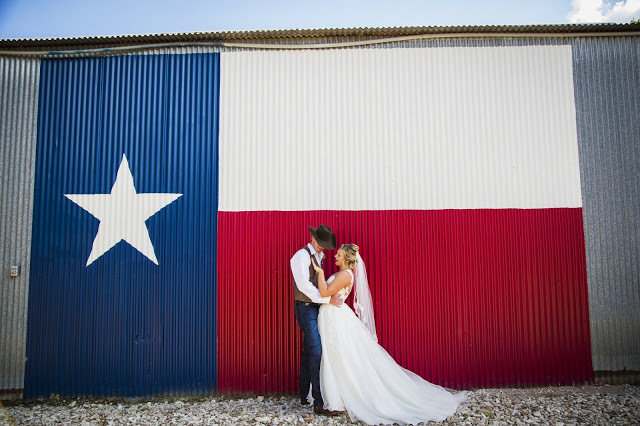 Texas flag backdrop and campfire with s’mores.